From 90 metres in, the ability to hit approach shots on the distance target takes shots off your scorecard. For regular golfers hitting the green 9/10 times with these shots drops them towards single figures. 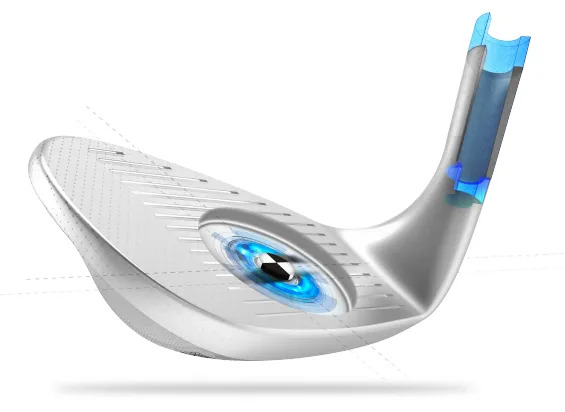 For the good golfer, hitting a 5-paces radius target time after time takes them closer to scratch. 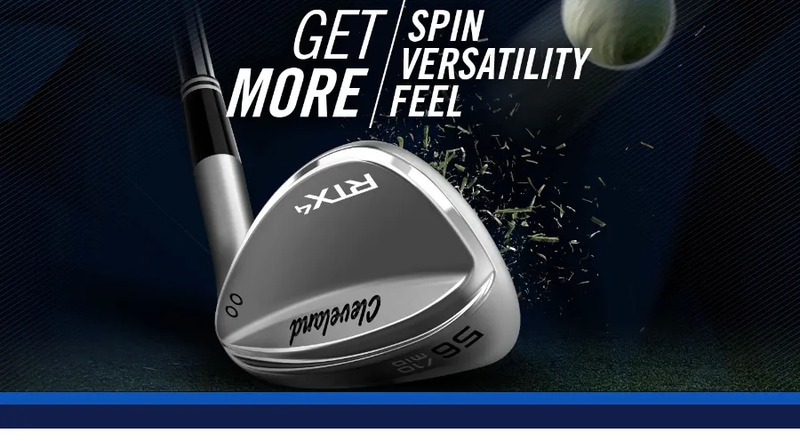 That’s why the progressive Feel Balancing in the Cleveland Golf RTX4 Wedges matters so much to better players. on every shot. That is more shots offering the opportunity of a birdie or par save. Looking to hit the target more often?